CPA Accounting in Beverly Hills - Call Morovati CPA today! Morovati, Inc. is a Beverly Hills CPA firm providing comprehensive accounting and tax services for businesses in the Beverly Hills area. We are a well-respected firm with a reputation for expertise and integrity. 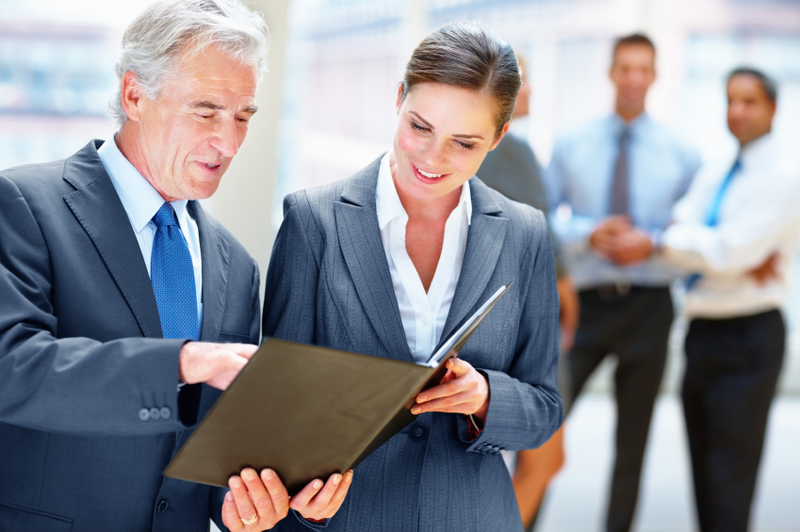 Morovati, Inc. understands that businesses need a competent and reliable financial advocate. Yes, we can do your tax preparation and process accurate financial statements. But our real strength lies in our ability to stand with you as you grow your business and to be a trusted partner as you make the difficult decisions necessary for your success. We would be happy to discuss how we can work together. Morovati, Inc. offers a FREE initial consultation for Beverly Hills area business owners. Call Yossi Morovati at 310-271-2272 to set up an appointment today!